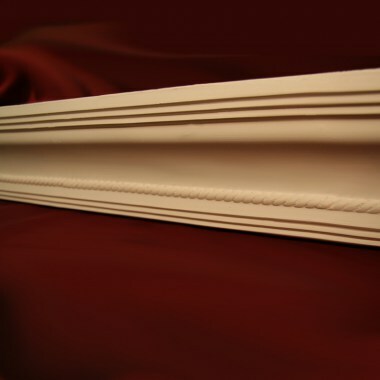 Plaster Cornice - Plaster Coving Kent - Plaster Cornice Mouldings | Cornice Direct Ltd.
Do you have a strong feeling that your interior design is missing an important detail? Consider installing a cornice or coving to add that much-needed finishing touch! 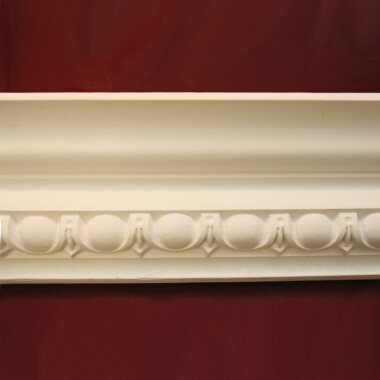 If you think that mouldings only look good in Victorian or Edwardian interiors, you cannot be more wrong. 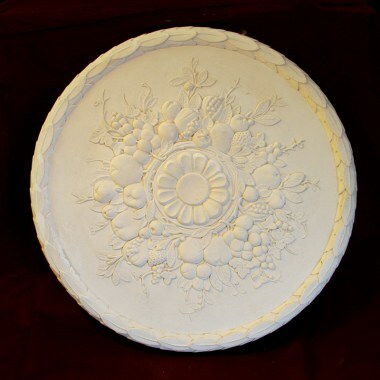 Modern plaster cornices come in all kinds of shapes and patterns which makes them a universal decorative element suitable for any design style. 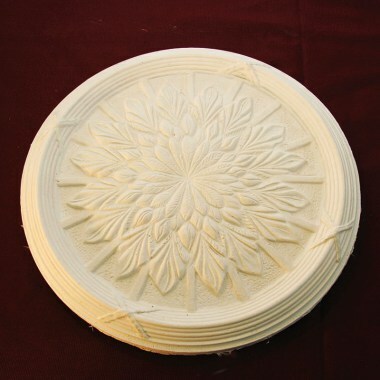 Give it a try, and see for yourself how a beautiful moulding can instantly transform your space! 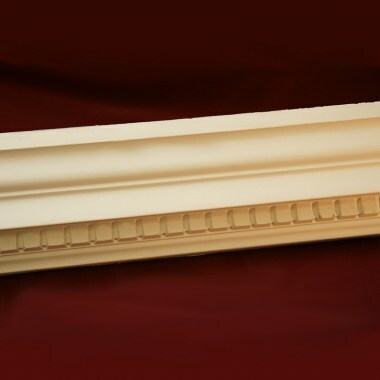 What is the difference between cornices and covings? The basic rule of thumb is that covings are usually simple and minimalist, whereas cornices have complicated ornaments with a lot of small details. Standard covings form a consistent line along the ceiling. 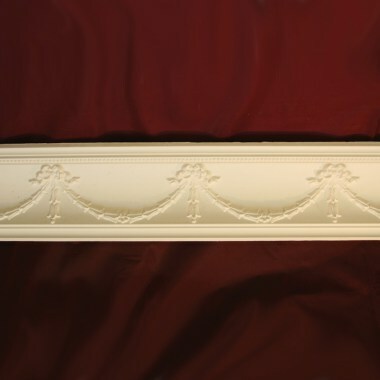 Unlike cornices that have complicated, intricate designs. 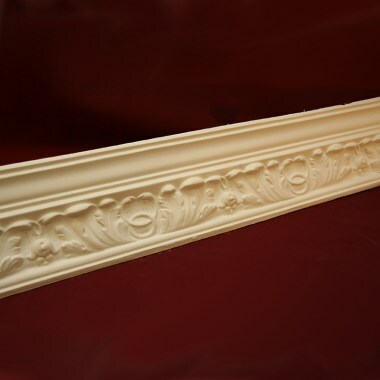 There is also a difference in the profiles of the two moulding types. Coving profile resembles letter “C” and forms a clean quarter-circle. Cornices, on the other hand, have ornamental carvings that vary in shape. 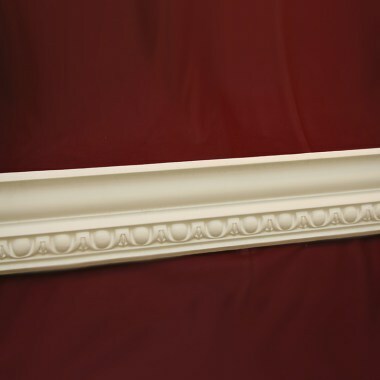 Due to the complex structure, cornices are harder to craft and install which explains their increased price. 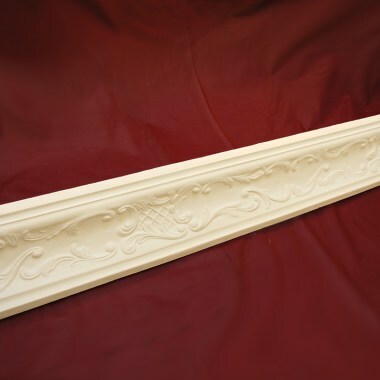 Before you buy a plaster coving or a cornice, decide on the size. Please note that it refers to neither height nor projection. Instead, the size denotes the length of the imaginary diagonal line drawn from one edge of the moulding on the wall to the other on the ceiling. If you are ready to give your space a makeover, contact us today! 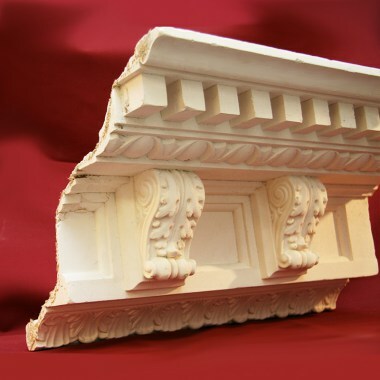 Cornice Direct is one of the most trusted plaster cornice suppliers on the UK market. How did we achieve that? By listening to our clients and helping them turn their creative ideas into reality. We have more than 25 years of experience in designing, crafting, and installing mouldings of different size and complexity. 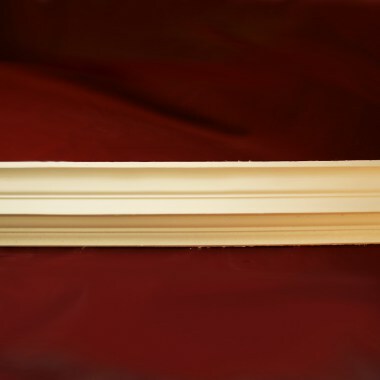 Cornice Direct offers plaster cornice mouldings for sale at reasonable prices making beautiful interior design affordable to everyone. We really take pride in our work and personally vouch for its high quality. 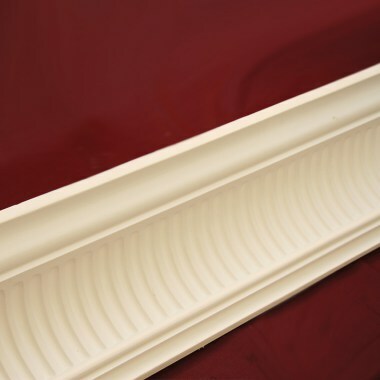 Though our showroom and factory are located in Kent, Cornice Direct sells plaster coving all over the UK. If you have any questions regarding our services or need help placing an order, don’t hesitate to give us a call at 01843 500 074 or leave a message online. 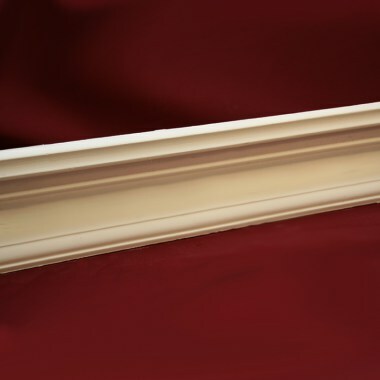 Choose Cornice Direct because you deserve the best!